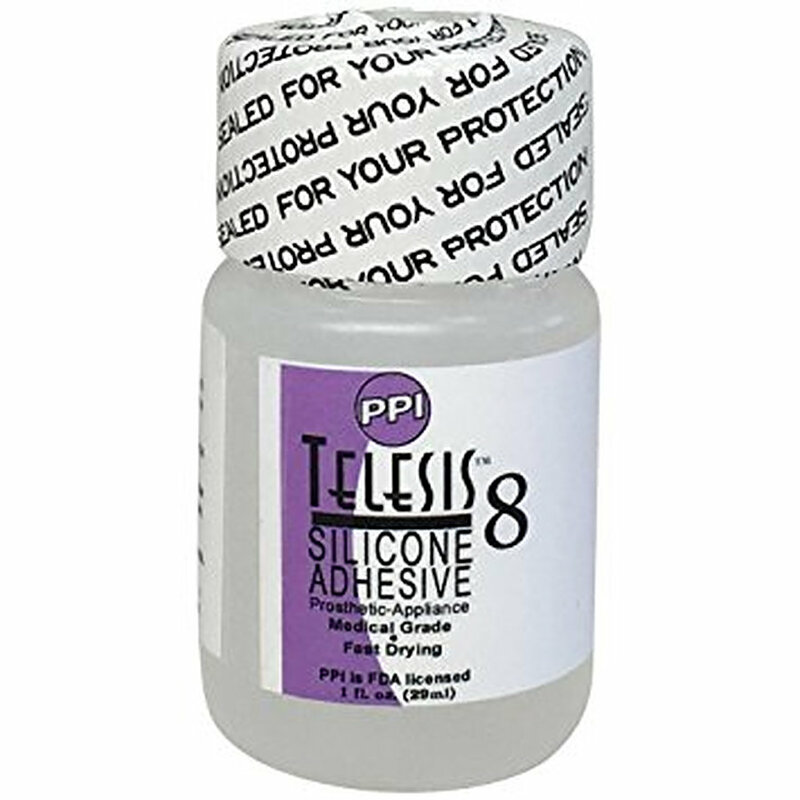 TELESIS 8 SILICONE ADHESIVE is the most popular and widely used adhesive in the industry today. It is an incredibly strong and durable adhesive. 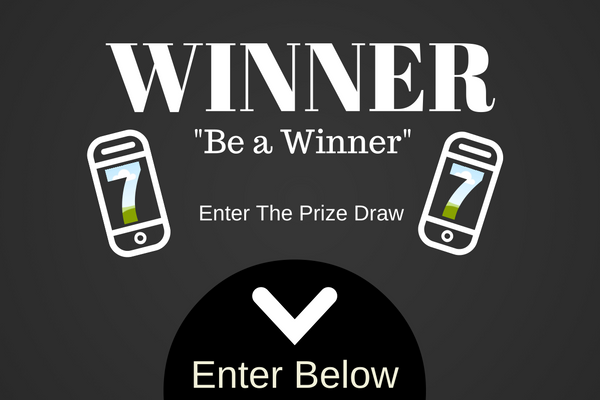 Click here to watch a Telesis 8 Video. Remove with Telesis Super Solv Plus.